for $574,999 with 2 bedrooms and 1 full bath, 1 three quarter bath. This 1,045 square foot condo was built in 2019. 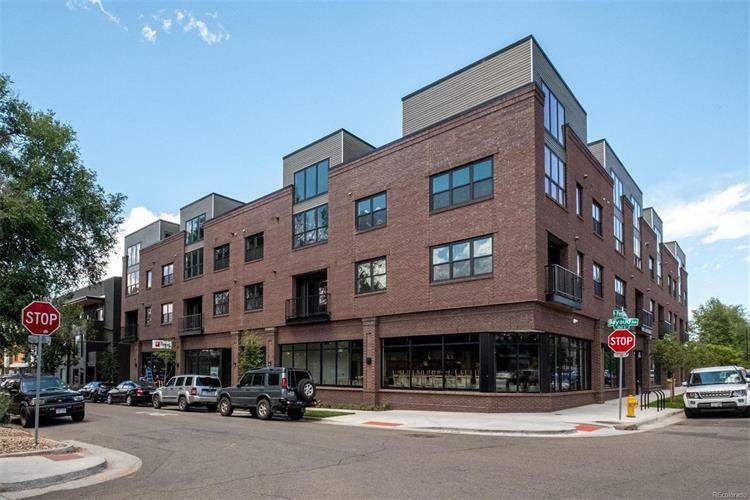 Spacious 2 bedroom, 2 bath condo in the contemporary and unique Wrigley on Penn in West Wash Park above 10, 000 SF of new urban retail. 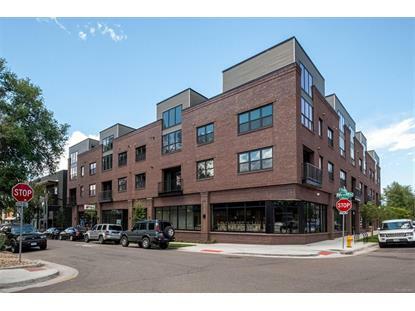 *This unit includes a GIANT PRIVATE DECK off kitchen - 280 SF of outdoor space, perfect for pups! * Additional features include: Solid core doors, Designer tile, Quarts countertops, Under cabinet lighting, Reserved 5x5 storage unit, Stainless steel appliances and Euro flat slab cabinets. Includes one reserved parking stall. Completion estimated for spring 2019. *HOA FEE SUBJECT TO CHANGE*. Buyer to verify schools and taxes. *Renderings are of project in general and not of specific unit* Estimated completion: Spring 2019.